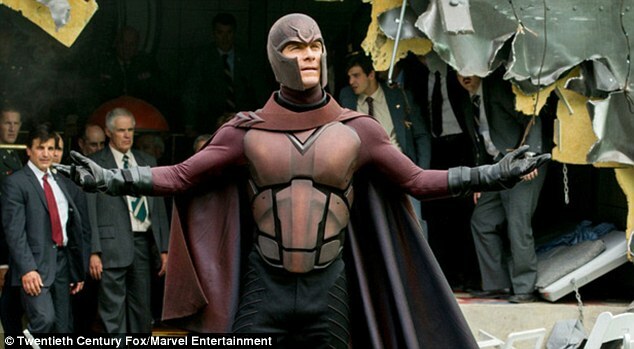 As “X-Men: Days of Future Past” begins, mutants and humans are in the middle of a long running war. 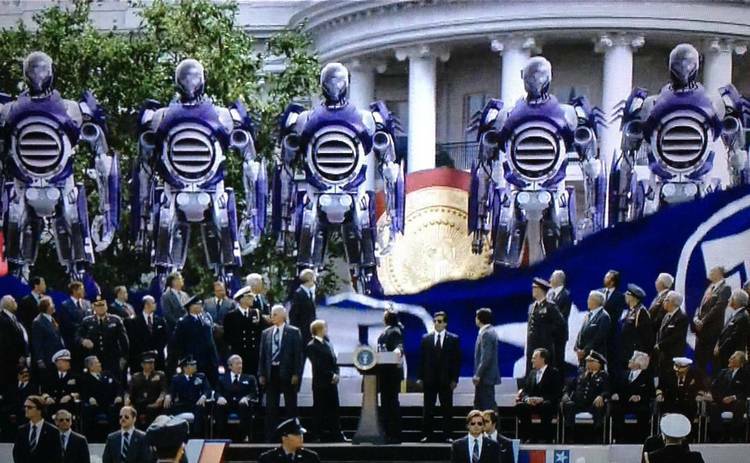 Years earlier, humans launched the Sentinel program to hunt down and exterminate every mutant on the planet. As the war nears an end, Professor X and Magneto gather the surviving X-Men together for a last-ditch effort to stop the Sentinel war: But the only way to stop the war, is by altering the past so that it never happened in the first place. Their plan requires Kitty Pryde sending Wolverine’s consciousness back into his 1973 body, in order to stop an assassination. But can history be altered, or is destiny forever set in stone? I say yes, history can be altered, because “X-Men: Days of Future Past” not only reignited my faith in the X-Men film series, it’s also now my favorite entry in the series. Days of Future Past is the most ambitious film in the series, and in a strange way, it’s also a soft-reboot. This movie has one of the largest cast ever assembled for a comic book movie, and somehow it all worked. 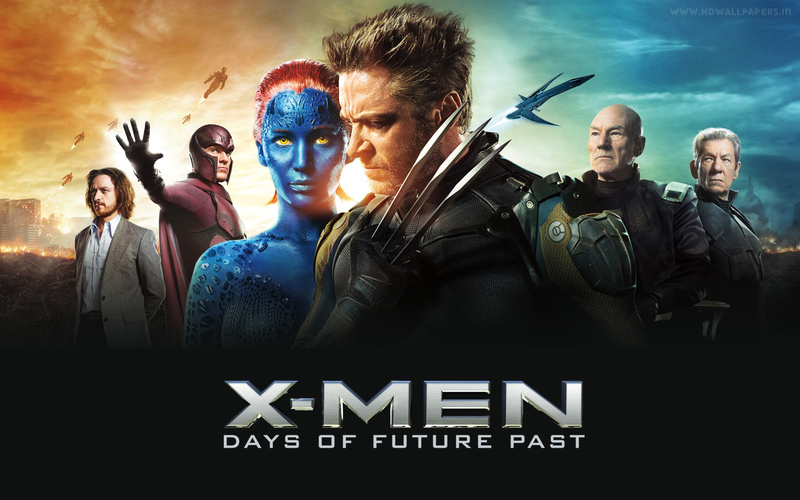 Fans of the original X-Men trilogy will immediately get the satisfaction of seeing Professor X (Patrick Stewart), Magneto (Ian McKellen), Wolverine (Hugh Jackman), Shawn Ashmore (Iceman), Storm (Halle Berry) and Kitty Pryde (Ellen Page) back together again. The classic team fight the Sentinels alongside some new heroes.Well, new to the movies at least. If you’ve read any comics in the past two decades you’ll be very pleased. Blink and Bishop I thought looked great, and their power use were amazing. I only wish they’d gotten more onscreen time. Oh well, maybe in a future film? 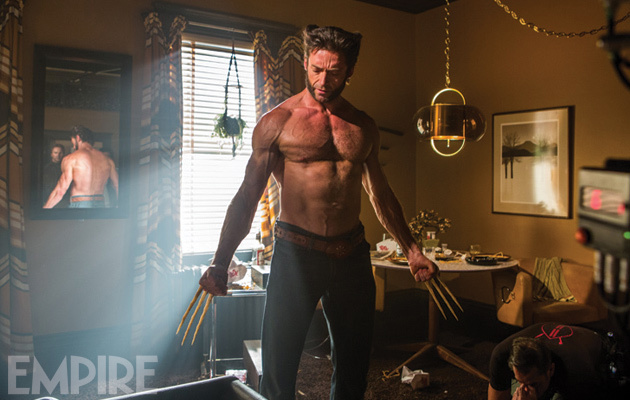 As usual in X-Men movies, Wolverine is front and center. That makes sense as he became the foundation for the entire franchise. And Hugh Jackman is great as always. 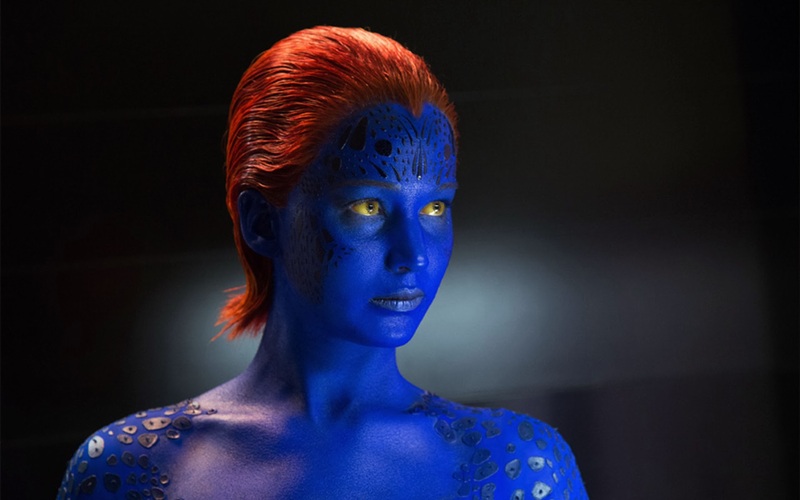 But what I liked about “X-Men: Days of Future Past” is that it’s as much a Mystique movie as it is Wolverine’s. Jennifer Lawrence is the central character to the plot. where she goes, the movie goes. She’s even got a few action scenes all to herself which was fun to watch. Three years after taking over role, Jennifer Lawrence had made it her own. 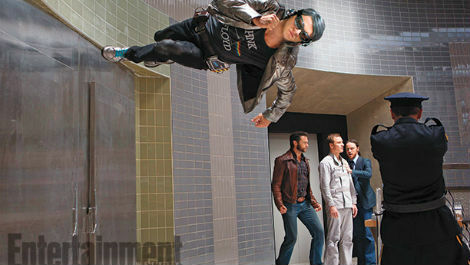 The biggest surprise in the film was Quicksilver (Evan Peters). After set pictures were released, and then that awful Hardee’s/Carl Jrs. commercial aired, I thought quicksilver would be a disaster. However, he was one of the best parts of the movie. He was funny, his power looked great, and his invasion of the Pentagon was fantastic. And the line about his mom knowing a guy who manipulated metal was a nice easter egg. I can’t believe I’m saying this, but I hope we see more of this Quicksilver in the next film. As much as I loved this movie, there were one or two things that irked me: Young Xavier’s need to take a drug that removes his powers but gives him the ability to walk, was an interesting plot, but it was barely developed. Also, the rest of the First Class characters were apparently killed (by Trask I believe) but we only find this out in about two lines of dialogue. And my biggest problem with the flick? There is ZERO explanation to how Kitty Pryde is able to send people to the past. Was this some kind of second mutation? We don’t know, because nobody stops to ask how Kitty is able to do this. If you don’t read comics you won’t know what the post credit scene is about. A lot of people in the theatre seemed confused. So if you see a comic fan sitting near you, ask them what the heck was going on. They can explain things, just like I had to explain to some people. In the end, “X-Men: Days of Future Past” is worth seeing in theatres, it’s a lot of fun, and the best X-Men flick I’ve seen to date. This franchise has had its ups and its downs, but thankfully, things seem to be looking better for it now. Hopefully that stays. Nice review Maz.